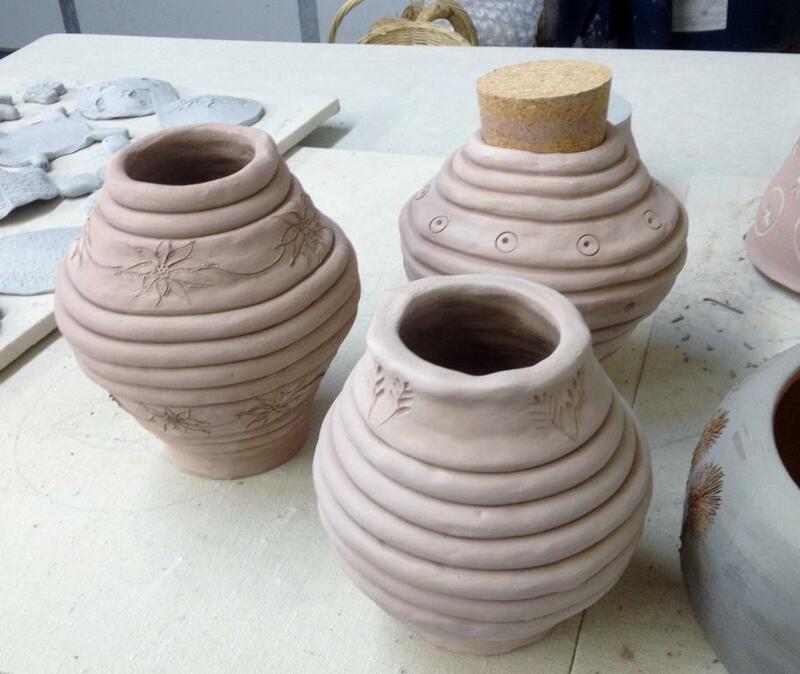 We will guide you through creating a beautiful coil pot. Choose any style or design you want. This is a two part session. Hand build your piece during the 1st session. We will let it dry for a week or two and fire it to bisque. Then, we will call you to come in and glaze your piece at your convenience. We will then fire it again and call you to pick up your beautiful handmade work of art. All supplies, and both firings are included!